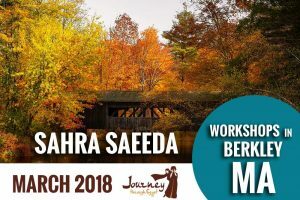 Sahra will be teaching her workshop "An American in Cairo" during the LA Legends of Bellydance weeklong event. 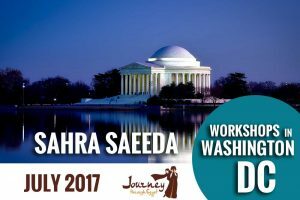 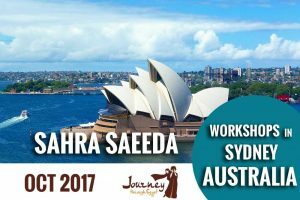 Sahra will be teaching a workshop on Baladi Awad & Tet Baladi amidst her offerings of JtE 1 & 2 in Washington DC this summer! 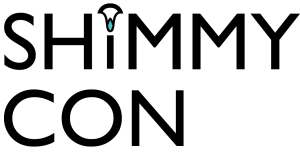 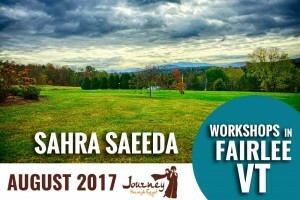 An entire weekend retreat with classes by Sahra, Leila Farid, and Tamalyn Dalla held in beautiful Vermont! 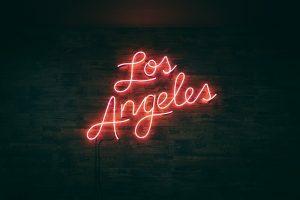 Workshop in Los Angeles @ LA Legends! 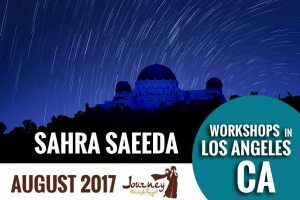 Sahra is back at LA Legends once again! 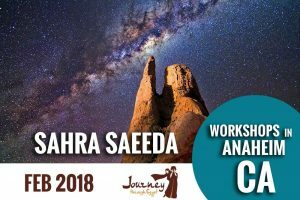 Sahra will be teaching and judging the competition at this year's Bellydancer of the Universe Competition in Anaheim, California!